Sometimes it is time to leave the city. Escape the restrictions of everyday life. The BMW i8 is an icon of progress. 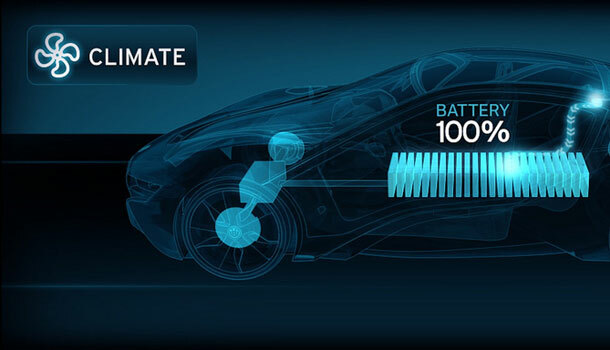 It combines the energizing performance of a sports car with benchmark efficiency. View Trailer. 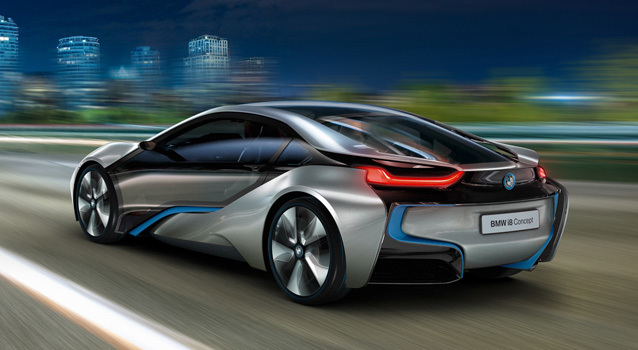 The BMW i8 is a Plug-in Hybrid Sports Car Developed by BMW. 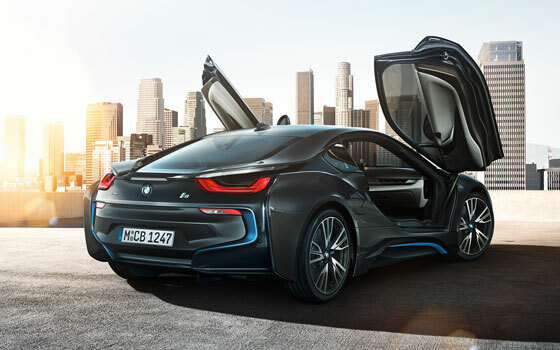 BMW has clustered what few extras the i8 does offer into just three packages: “Giga World”, which adds LED headlamps and a choice of specific colors for the interior leather for $2000; “Tera World,” which also gets the LED lights as well as its own leather/cloth interior treatment, plus blue seatbelts, for $3000; and “Pure Impulse World,” which adds a dark-gray headliner, unique upholstery, and the blue seatbelts and the LED lights from the other packages for a purely impulsive $10,800.